Opening Memorial Day Weekend 2019! 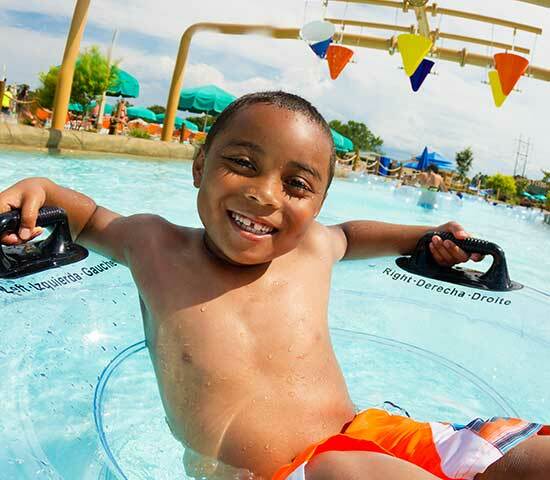 BUY YOUR SUMMER 2019 SEASON PASS FOR JUST $109! PLUS, OVER $500 IN PERKS! PLAN YOUR SUMMER 2019 GROUP TRIP TO H2OBX! H2OBX WILL REOPEN MEMORIAL DAY WEEKEND 2019! EVERYONE HAS A HOMETOWN WATERPARK, BUT A TRIP TO H2OBX IS A TOP THING TO DO IN THE OUTER BANKS! WETTER! COOLER! WILDER! SPLASHIER! HAPPIER! CLEANER! AND IT'S JUST TOO MUCH FUN NOT TO TRY ONCE! 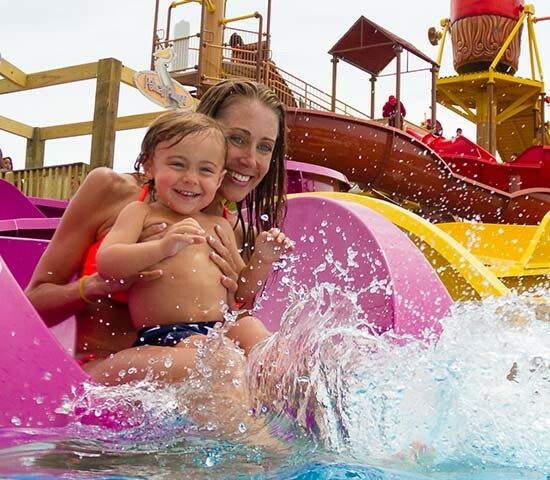 From buried treasure and legendary pirates to windswept dunes and wild horses, the epic story of the Outer Banks comes alive at the highly-themed H2OBX Waterpark. 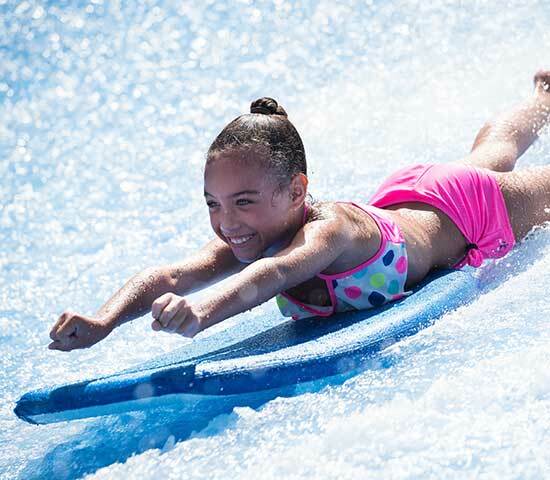 Write your own thrilling chapter and explore more than 30 rides, slides, and attractions at the newest waterpark on the Outer Banks. If relaxation is more your speed, spend a leisurely day enjoying true resort-style amenities, kicking back on the adventure river, or lounging under a shaded cabana. Shopping for H2OBX keepsakes. Munch on our signature gourmet popcorn. Capture Instagram moments that last a lifetime. Adventure awaits at H2OBX. 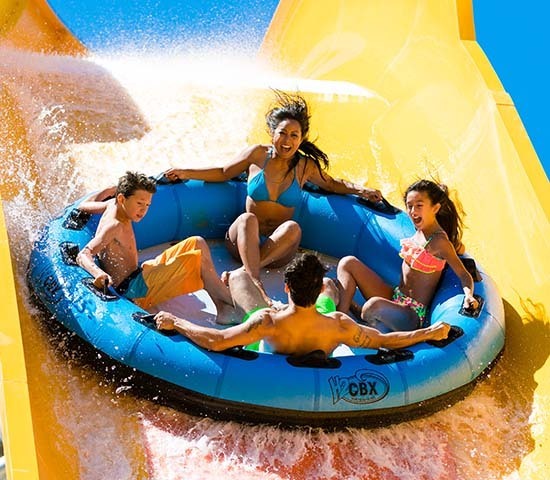 COME EXPERIENCE THE BEST WATERPARK IN NORTH CAROLINA & MAKE H2OBX PART OF YOUR OBX TRADITION! DAY TICKETS FOR THE FAMILY AND DISCOUNTED TWILIGHT TICKETS TOO! YOUR H2OBX ADVENTURE IS A CLICK AWAY! 30 RIDES, SLIDES & ATTRACTIONS - 7 STORIES TALL! THIS IS NOTHING LIKE THE WATERPARK YOU HAVE AT HOME! 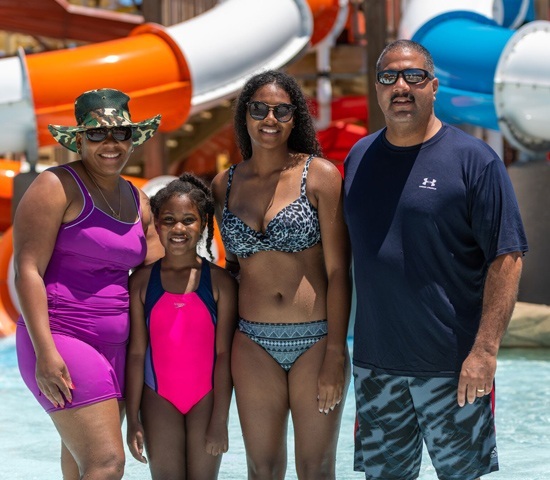 WHETHER YOU WANT TO CHILL ON A TUBE OR SWIM THE CHURNING WATERS OF THE ADVENTURE RIVER - H2OBX TURNS UP SUMMER FUN TO 11. RIDE THE PERFECT SURF EVERYDAY AT H2OBX. BOOGIE BOARD & STAND-UP RIDING ALL DAY LONG ON THE WAVE THAT NEVER ENDS! WAVES SO GOOD THE ATLANTIC CALLED AND ASKED HOW WE DO IT. GET READY FOR TWIN TIDES & CAT 5 BAY!